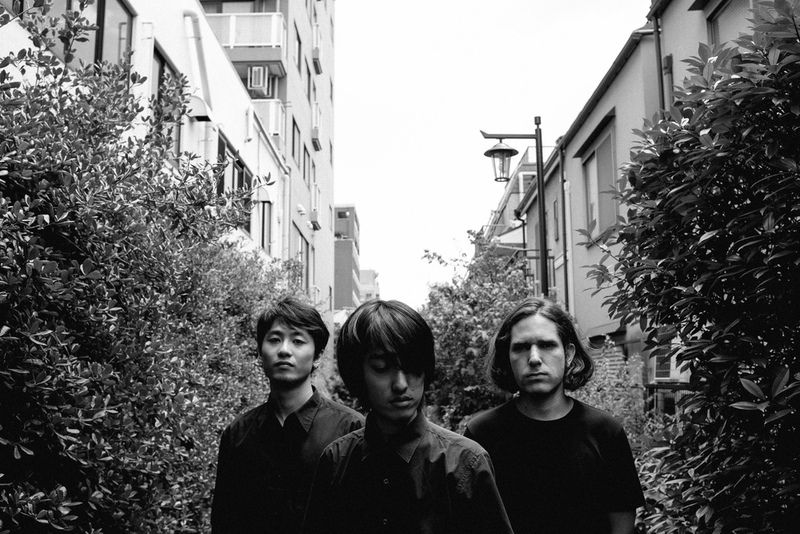 Tokyo-based Seventeen Years Old and Berlin Wall (17歳とベルリンの壁) released their first mini-album on the 18th of July, adding on to an already robust month of shoegaze releases and events in Japan. Aspect is a six-track CD, which includes some new music and older demo tracks that have received some much needed polish. 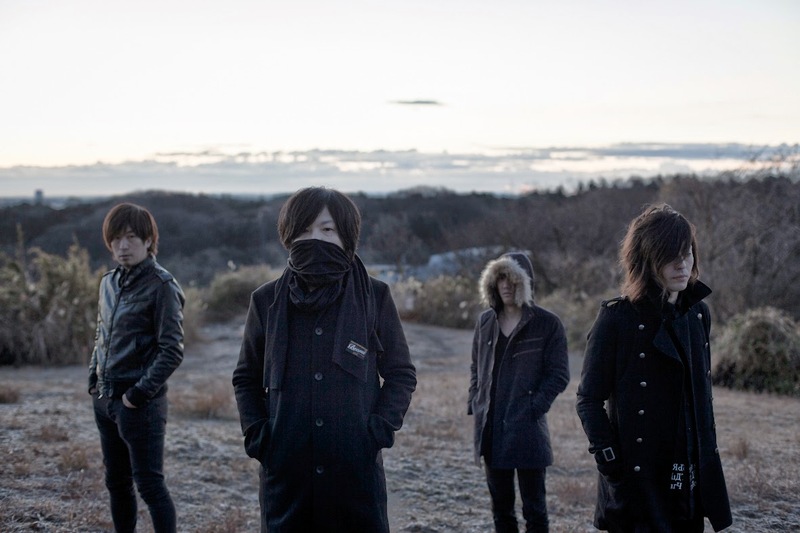 As is so often the case, some of the demos were pretty rough to listen to, and up until they released a split with Nagoya gazers me in grasshopper earlier this year, it was hard to get a feel for what they were doing. On top of that male-female twin vocals can be very unflattering when poorly produced. On Aspect they were able to clean everything up production-wise courtesy of Yasutaka Ishikawa, and the result is a surprisingly solid debut. The folks at kiiro records – who have put out some of Seventeen Years Old and Berlin Wall’s music via the aforementioned split and the first Forever Shoegaze compilation – have described the band’s sound as “sparkly shoegaze pop”, and that’s the sort of vibe of the first couple tracks of Aspect. “A Thousand Days” and “Talking Eggs” could probably be considered their most identifiable songs to this point. The former evolves into a really thickly textured, dreamy track and the latter a pop song that could easily be mistaken for a My Dead Girlfriend song. At this point in the album things are still very light, relying on some really nice vocal melodies (especially in “A Thousand Days”, which really is a good song) and subtle guitar noise, but seemingly stopping just short of really letting it all out. Cattle have set the precedent for the pop-heavy indie shoegaze bands really stepping things up noise-wise once they get into a proper studio. Though Seventeen Years Old and Berlin Wall never quite reach that blistering intensity, they do a pretty good job of belting it out on “27:00” and “June”. My two favorite songs on the album step things up in the volume department wrapping bending guitars around the poppy leads and vocal melodies that define the band’s sound. The tracks flank “Lilac”, a tune that is probably my least favorite on the album, if only because its placement really stunts the intensity of the album at that point. Overall though, I was really impressed with the new stuff from Seventeen Years Old and Berlin Wall. I would say I love half of it, and really like a couple more songs. Seeing bands starting to focus on and gathering resources in order to start getting more solid recordings together is a huge for a scene that is full of untapped potential, but covered by a shroud of a bad demos and live recordings. Here is the video for the final track on Aspect, titled 終日 (“All Day Long”).